BAPTISM: 20 January 1580 at Redenhall, co. Norfolk, England, son of Robert Fuller. FIRST MARRIAGE: Alice Glascock, perhaps around 1605. SECOND MARRIAGE: Agnes Carpenter, 24 April 1613, Leiden, Holland. THIRD MARRIAGE: Bridget Lee, 27 May 1617, Leiden, Holland. CHILDREN (by Agnes): two unnamed children who died young and were buried in Leiden. CHILDREN (by Bridget): Samuel and Mercy. Samuel Fuller has been generally identified as the son of Robert Fuller, baptized on 20 January 1580 at Redenhall, co. Norfolk. The identification is based upon circumstantial evidence only: the fact that the names Samuel, Edward, and Ann occur within the same family; and the fact the father is identified as a butcher. Thomas Morton, writing in 1637, says that Samuel Fuller was the son of a butcher. The name Matthew also occurs in this Redenhall Fuller family. Samuel Fuller's 1613 Leiden marriage record indicates he had been formerly married to Alice Glascock; nothing is known of his first wife beyond her name. The name Alice Glascock is found most commonly in co. Essex, England. His second wife, Agnes Carpenter, was the daughter of Alexander Carpenter. She was baptized at Wrington, Somerset, on 16 December 1593. His third wife, Bridget Lee, was accompanied by her mother Josephine Lee at her marriage, and also had a brother Samuel Lee living in Leiden. 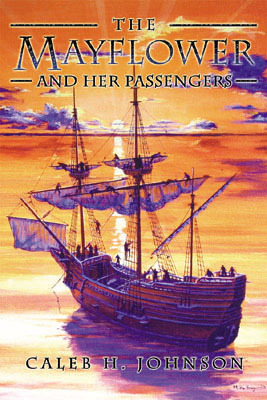 Samuel Fuller came on the Mayflower in 1620, leaving behind his wife Bridget. 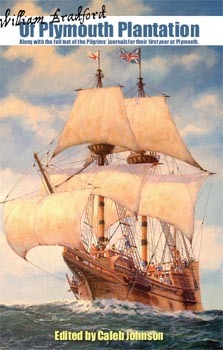 She would come later, on the ship Anne in 1623. 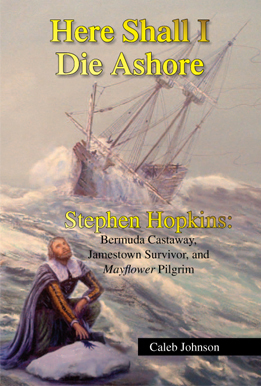 He was the Colony's doctor, and was a church deacon. His wife Bridget may have been the church's deaconess. Samuel Fuller spent time helping the sick at Neumkeag (now Salem) in 1629. He himself became sick in the autumn of 1633, and died, as did a number of other Plymouth residents.